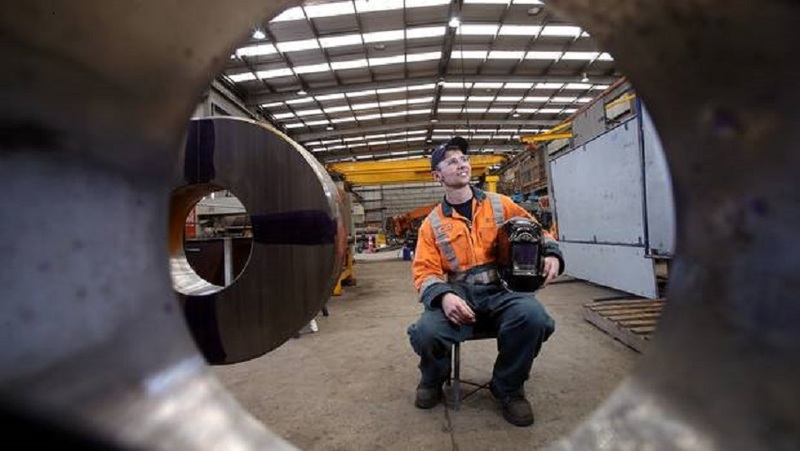 The CBD Jobs and Skills Hub is a no cost recruitment service connecting Aucklanders with jobs in the city centre and organises wrap-around training to upskill people, close to their places of work. Over the next decade there will be thousands of long-term job opportunities in Auckland’s city centre in construction, infrastructure, hospitality, tourism and more. 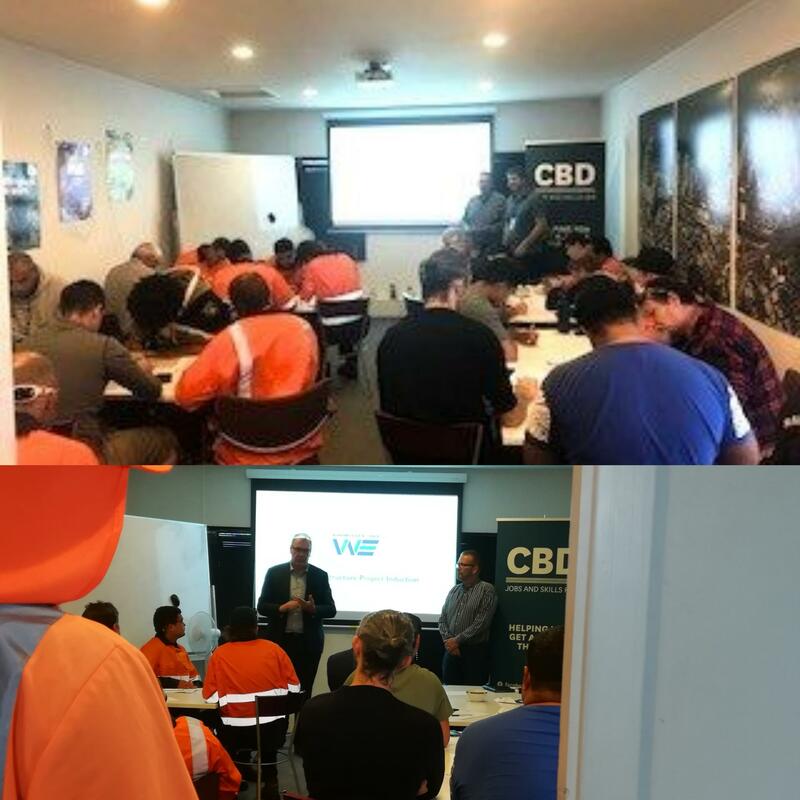 The CBD Hub is happy to host Wynyard Edge Alliance's induction for workers who will help build the infrastructure for the 36th America's Cup in 2021! The stage will be set along Halsey Wharf, Hobson Wharf, and Wynyard Wharf, involving marine and land-based infrastructure works. Read on to find out more about the Wynyard Edge Alliance and the 36th America's Cup. 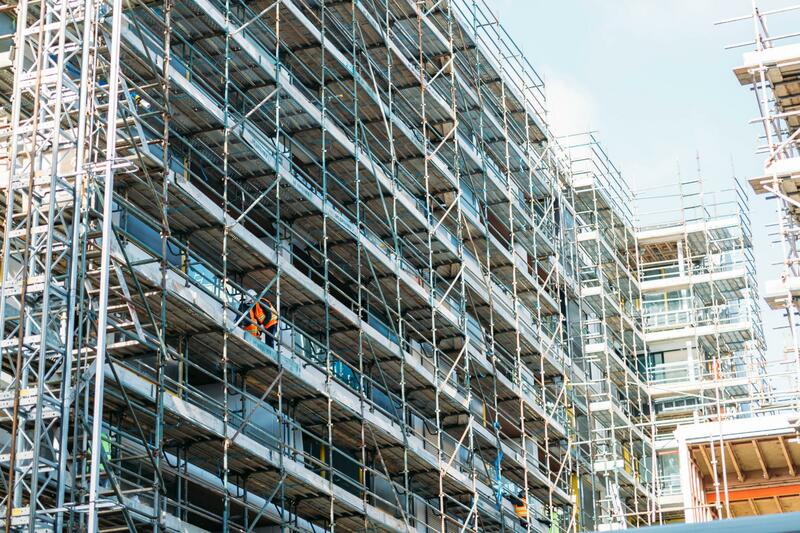 The Skills Org has launched its Recognition of Current Competence (RCC) programme which provides a pathway to a New Zealand qualification in scaffolding. Read on to find out more about this new initiative. We love seeing young women thriving in the trade industry, and Donna Hazelman is doing just that. Well known for her active and outgoing personality, Sue told the CBD Jobs and Skills team that she was after something that would keep her on the go.